Reflux esophagitis or Gastroesophageal reflux disease is a disease which results from the reflux of gastric acid into the esophagus. The transition from the esophagus to the stomach is normally closed by a sphincter (lower esophageal sphincter). This occlusion opens when ingested food enters the stomach from the esophagus. In reflux esophagitis, the function of this sphincter is disturbed. For example, gastric acid can overcome the occlusion and rise from the stomach into the esophagus. The mucous membrane of the esophagus, in contrast to the stomach, has no natural acid protection and is damaged by the acid load. How does Gastroesophageal reflux disease develop? 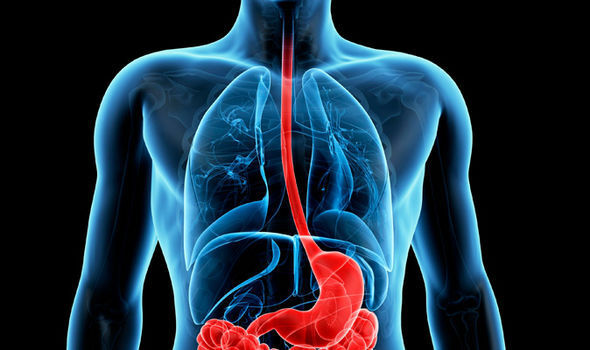 Increased production of stomach acid can damage the lower esophageal sphincter and cause gastric acid to enter the esophagus. In addition, increased consumption of coffee, alcohol, and cigarettes increases the production of stomach acid. Hot and greasy foods can cause similar effects on the body. A diaphragmatic hernia, also known as a hiatus hernia in medical terminology, also promotes the occurrence of reflux disease. In a diaphragmatic fracture, a part of the stomach moves over the diaphragm, where normally only the esophagus is located. In this part of the stomach, increased gastric acid can accumulate and attack the mucous membrane of the esophagus. How to treat the GERD? If you seek the treatment in the initial level, the treatment of the GERD is quite easy. If you visit doctors, they will prescribe you some over the counter medications and also give advice on changing your lifestyle. Get over the anxiety, having a proper sleep, can help you get over the problem easily. However, things are depended much on your diet plan. If you follow a proper diet plan, you will be able to reduce the acidity problem on your own. You can’t control the acid reflux problems all the time. If the problem is severe, you might take prescribed medicines from the doctors. On the severe cases, the surgery is also suggested to the patients. So, Acid reflux or GERD is a certain condition of the health which should not be ignored.